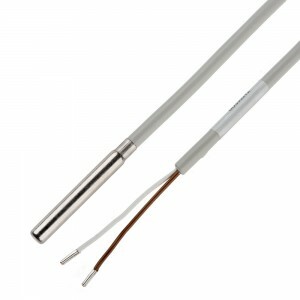 Cable sensors come in PVC HT or high temperature silicone. 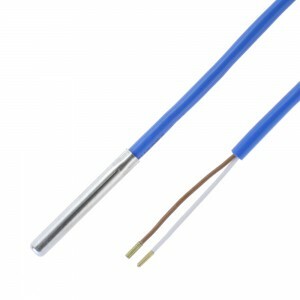 They are available in numerous lengths and temperature elements. A great choice when you need to get into a small space..